SONOMA, CA, June 24, 2015 – California wine country is as beautiful as it is vast. 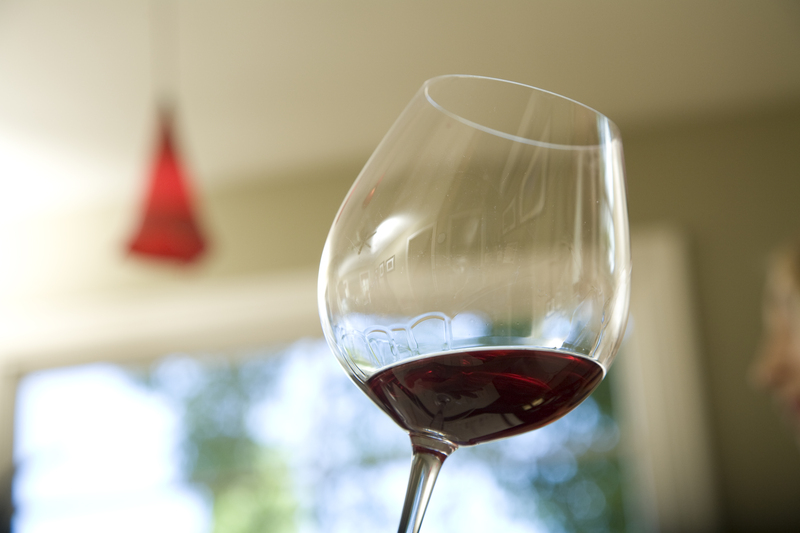 From the northern reaches of Mendocino County to the southern stretches of San Diego, we know wine here. 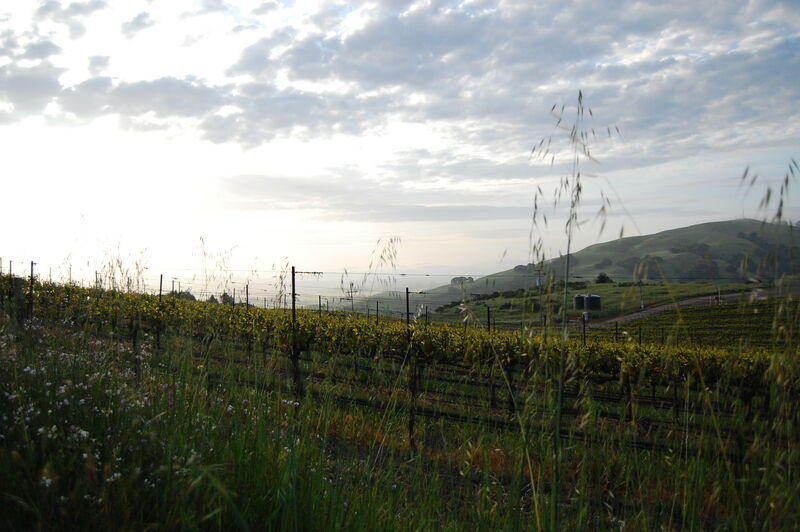 One of the largest growing regions in California is Sonoma County (which far out produces Napa Valley), and nestled inside of Sonoma County is the Sonoma Coast AVA (American Viticultural Area). Upon further dissection of the Sonoma Coast, you will find dozens of sub regions that further define the cool climate of the Sonoma Coast. The wind howls as evening begins to fall upon you. The hairs begin to stand up on the back of your neck. The only sound that can be heard is the constant roar of the ocean wind billowing in hard from the west. This isn’t the beginning to a horror story or epic thriller. It is a description of one of the Sonoma Coast’s sub regions: the blustery Petaluma Gap. The Petaluma Gap is defined by the wind. With the highest average wind speeds in all of Sonoma County, the wind dictates the boundaries of this region. So why the strong wind? The Petaluma Gap is truly a wind gap that is named for a coastal mountain opening that stretches east from the Pacific Ocean through the town of Petaluma and roars southeast towards the San Francisco Bay. Mountains and rolling hills on either side of the lower flats, combined with excessive heat in the surrounding valleys create the perfect conditions to form this excessive wind tunnel. Most of the vineyards in this region face west, taking the full brunt of the 20+ mile an hour winds. The regular high afternoon winds result in lower yields with grapes that reach ripeness at lower sugar levels. This helps develop wonderful flavors and fruit characteristics while maintaining ideal levels of acidity. 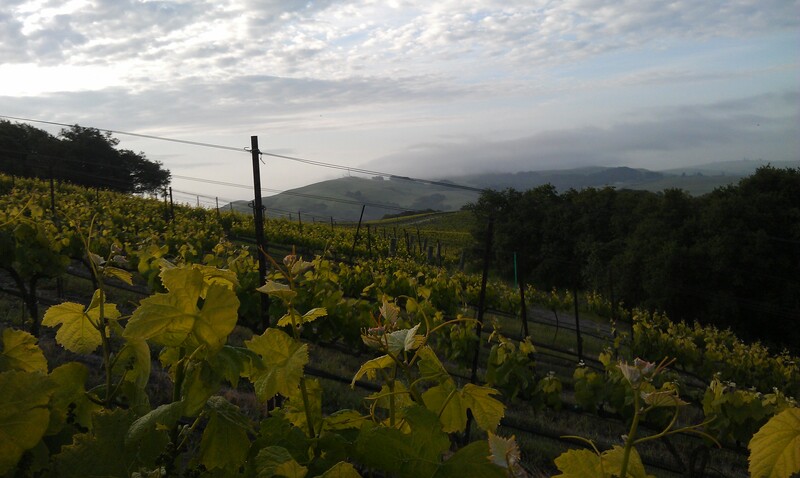 But what truly defines each wine-growing region is the terroir. Terroir is a combination of weather, soil and terrain. The Gap has a combination of rolling hills, mountains and valleys. This combination makes for an interesting soil composition. In the valleys and hills you will find clay and loam soils, and in the mountains you will find hard rocky soils. The Petaluma Gap actually stretches beyond the Sonoma County borders into southern-bordering Marin County. 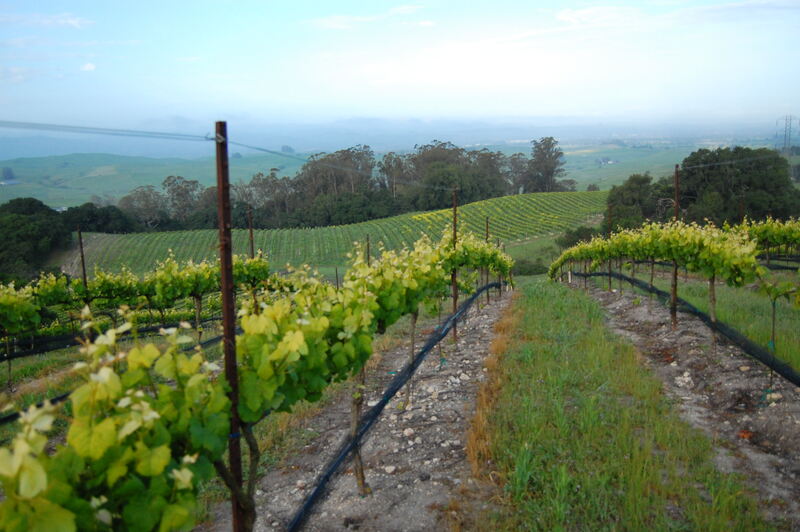 There are about 80 vineyards spanning 4,000 planted acres. 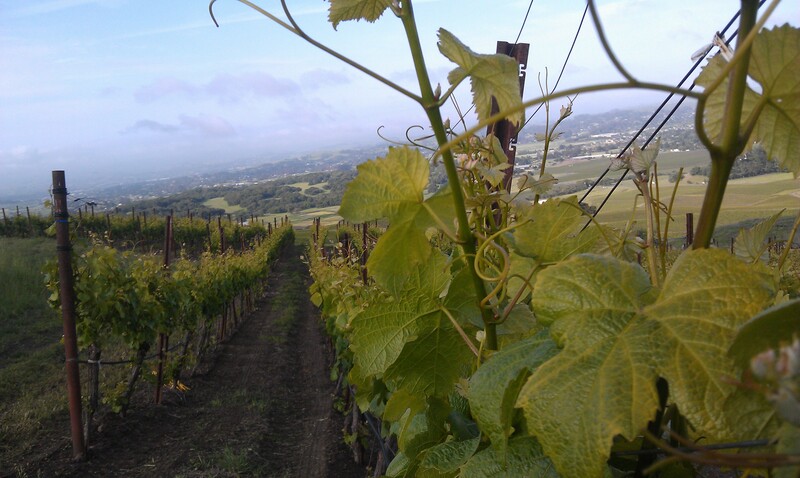 Having recently filed for its own AVA status, it is time explore what makes the Petaluma Gap different and why it deserves its own AVA status. To do that, let’s review a few of the top vineyards. 2014 the Petaluma Library and Museum had an exhibit about the wineries of Petaluma Gap. I was the videographer for the project and along with Mayor Glass who was our moderator, Paula Freund and Jim McCormick producers. We created several short documentaries on the Gaps’ history and wine culture with interviews including Rock’n H Ranch, Keller Estates, Marcucci Ranch, Sangiacomo Family, a short on the exhibit itself. You might find the interviews informative. I have provided a link to short we did with the Sanigacomo family. Yes, we have posted your great video in the past as well as the Museum exhibit. Thank you so much for sharing.